Comment: 47 ft. Of 4 ft. Chain link fence. 4 ft.Gate. Comment: Need repair along back. One side fenced and two small gates. Comment: I would like to get an estimate for wrought iron fence installed. Comment: Need fencing for sides, from rear of house to bulkhead -- no back fence; one entry gate on left side of house. Pets will be using the yard. Willis Fence Contractors are rated 4.73 out of 5 based on 420 reviews of 26 pros. 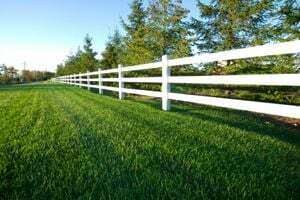 Not Looking for Fences Contractors in Willis, TX?